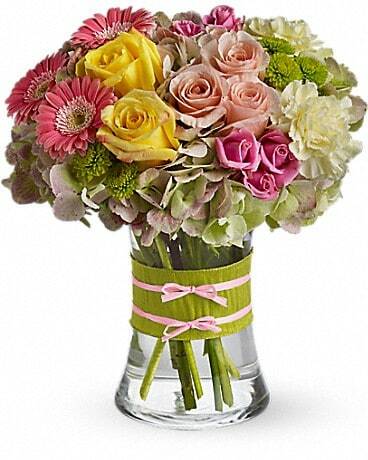 At Glen Terrace Flowers and Gifts, we have a beautiful selection of standing sprays and wreaths. 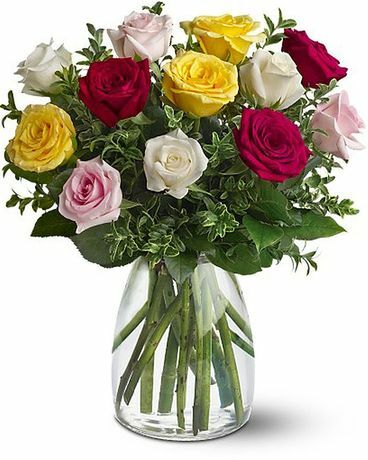 A lovely and ornate funeral wreath or spray of flowers, presented on a freestanding easel, is a beautiful and touching tribute to the deceased. 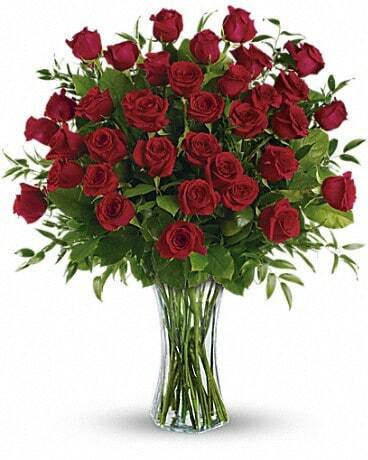 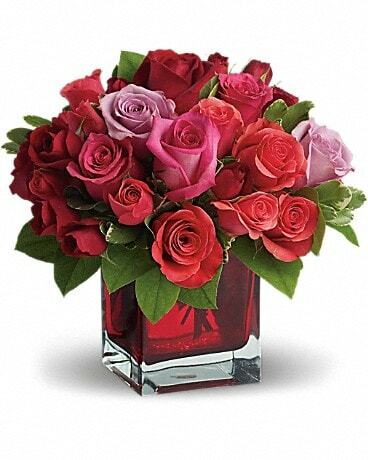 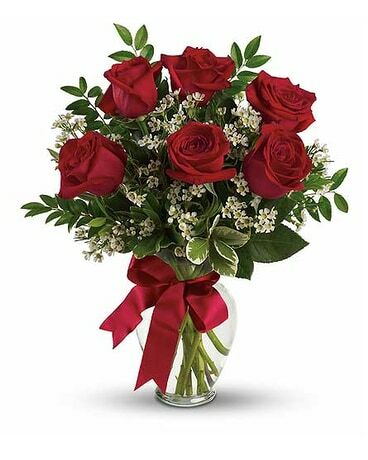 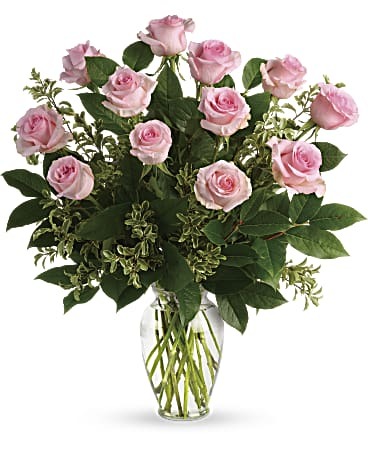 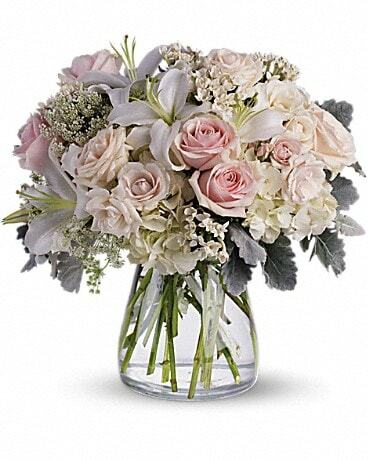 Delivered by your local florist, Glen Terrace Flowers and Gifts in Fairfield, CT.